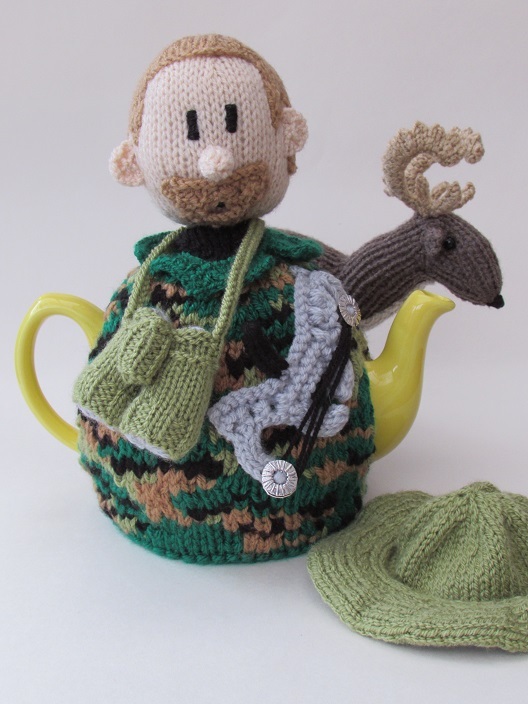 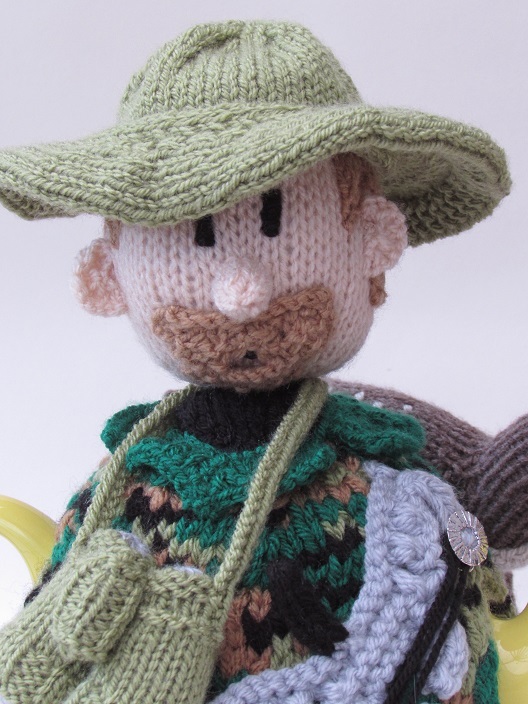 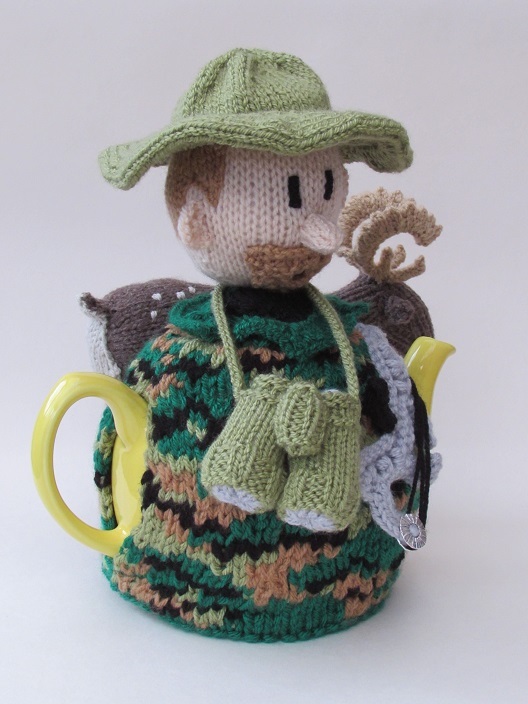 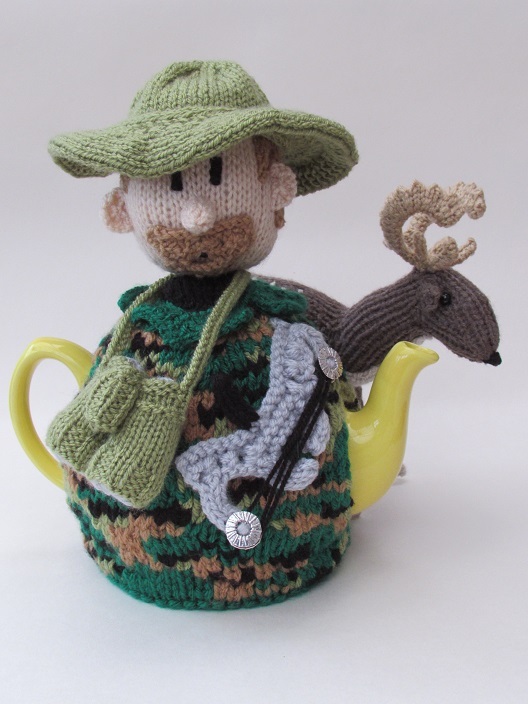 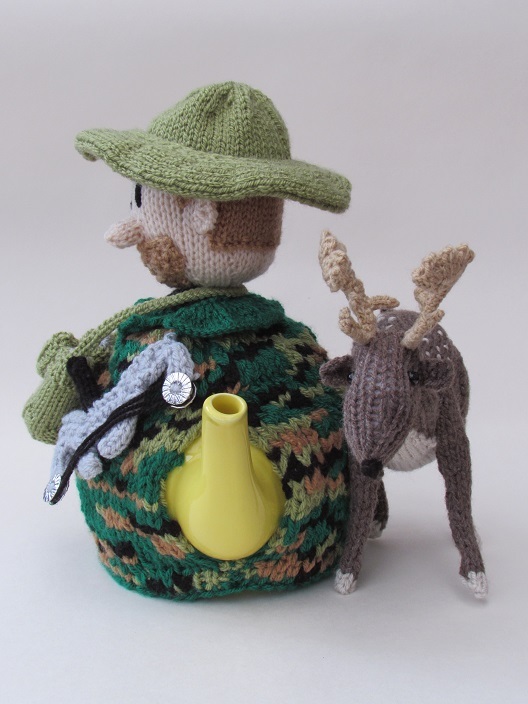 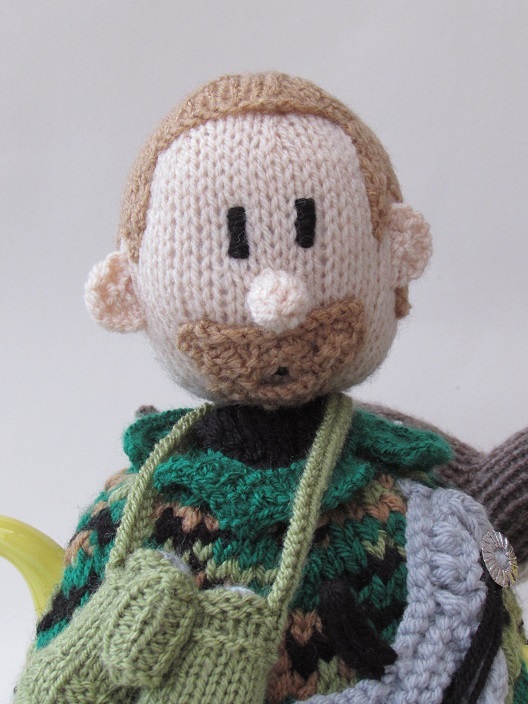 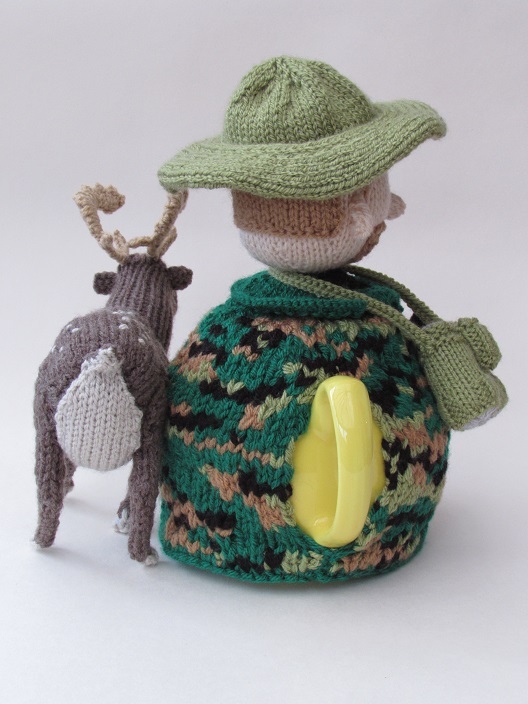 I was asked by a lady to design a tea tea cosy of her son, a keen hunts man of fallow deer. 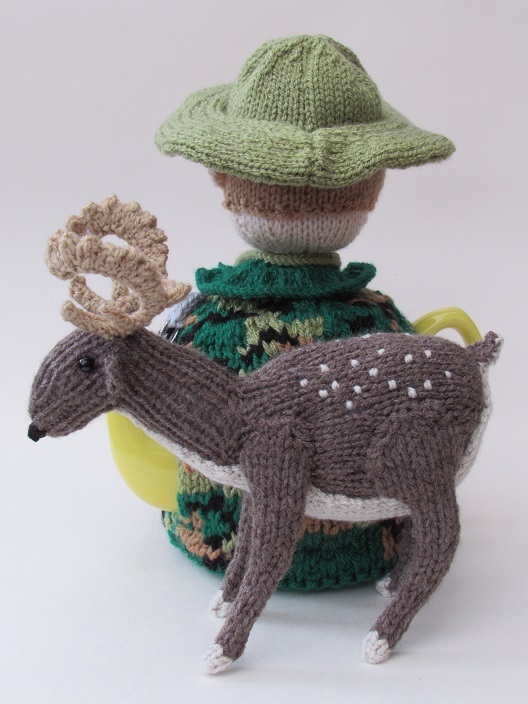 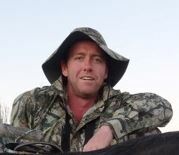 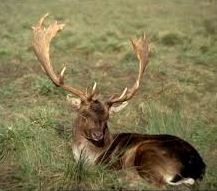 I was asked in include a sports bow and I was given a photo of the son to work from and a photo of a Fallow deer. 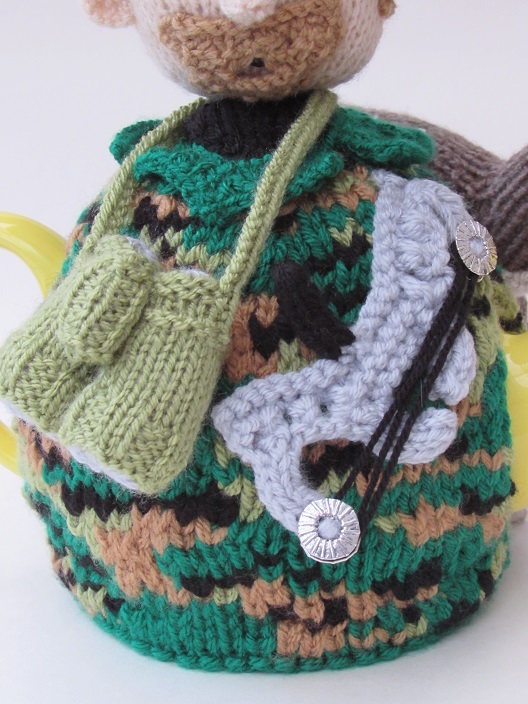 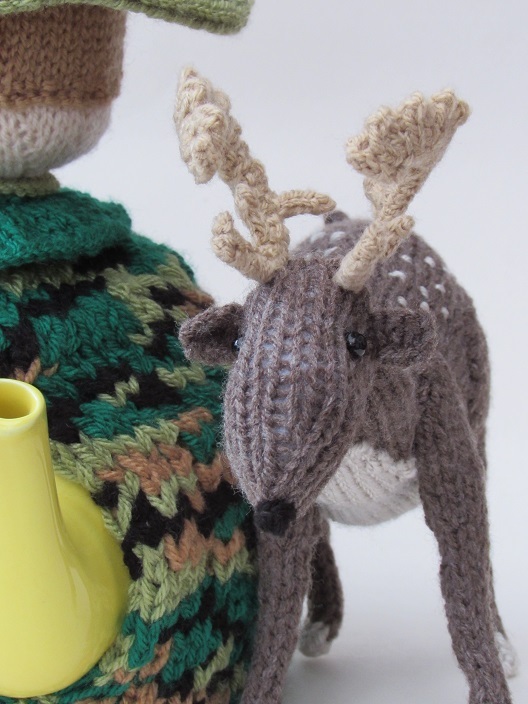 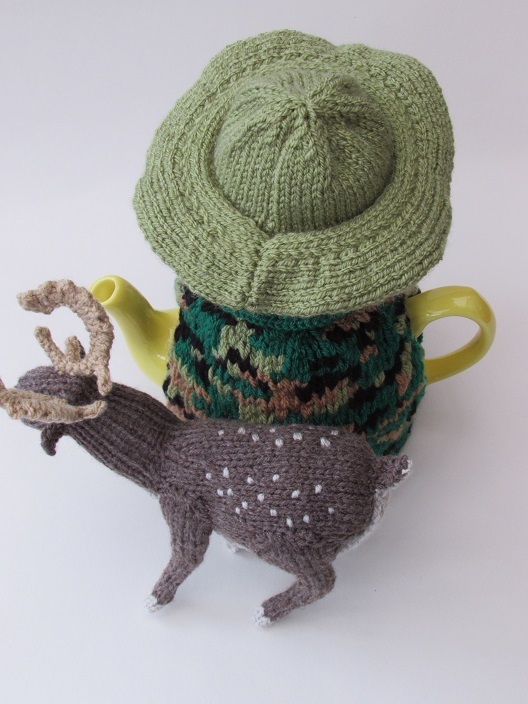 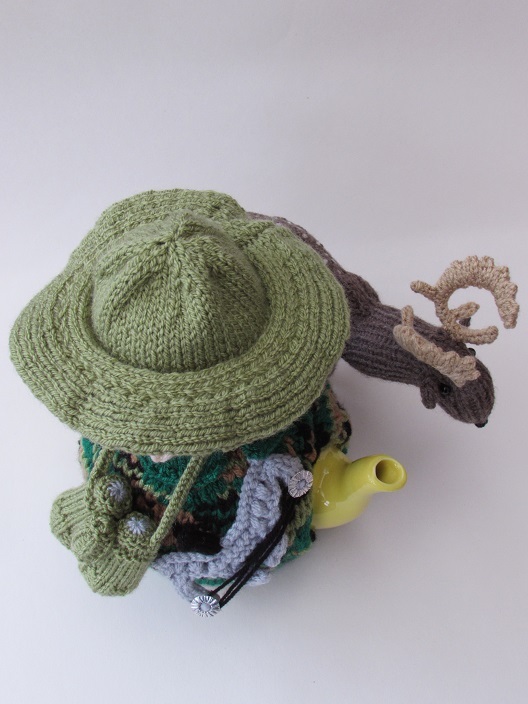 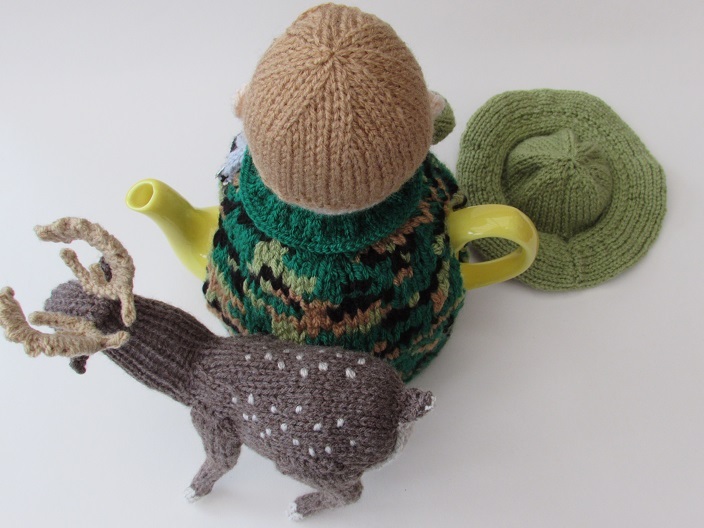 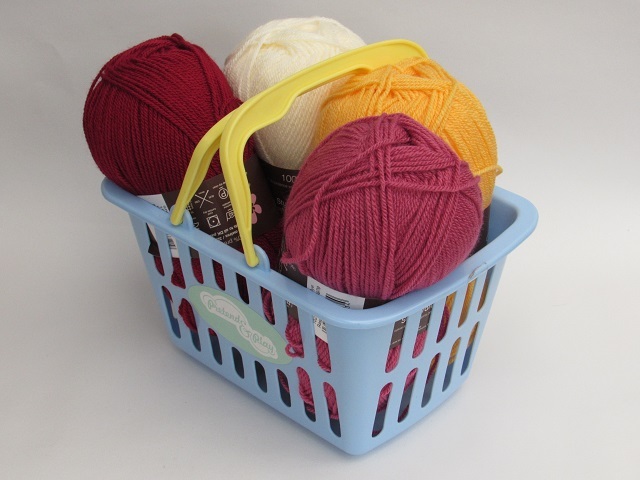 When you've been hunting for a hot cup of tea the fallow deer tea cosy is just the job.